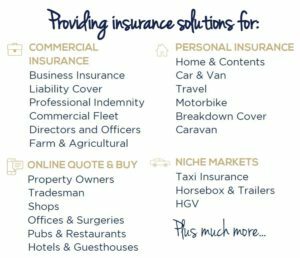 Bus and Coach Insurance are part of The County Group! 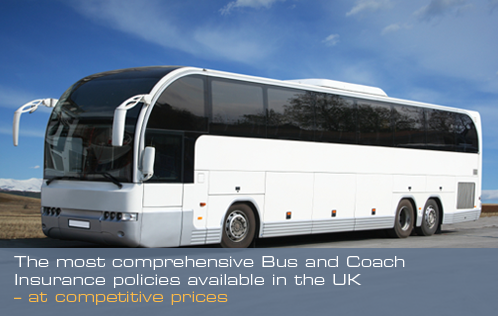 That means not only do we offer competitive rates on a range of bus and coach policies, we are also specialists in a variety of commercial and personal insurance. The County Group was set up in 2003 and over the years has gone from strength to strength. 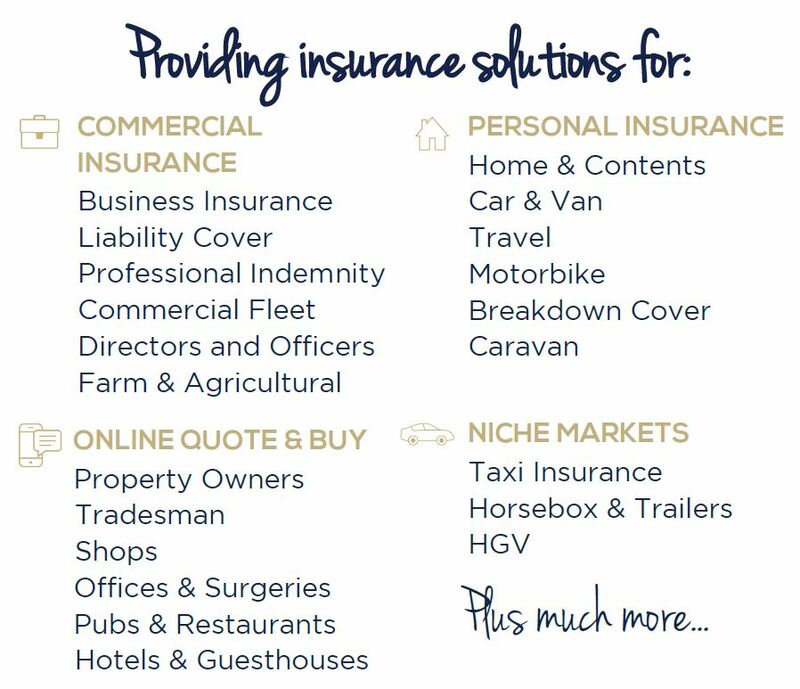 As the business has grown, so has our relationships with some of the big name insurers. With 26 branches and growing across the UK, we are able to provide some of the extremely competitive rates. To find out more visit www.countyins.com and see where your nearest branch is.